It`s Friday, which means I`m away in NYC this weekend! I am so excited, I will give a big update when I am back, but for now, here are my Friday favourites! 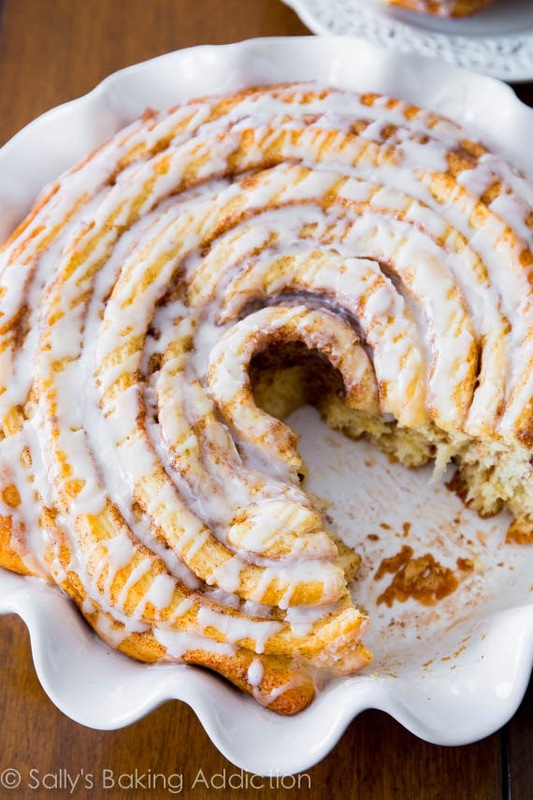 Summers and weekends at the cottage always included cinnamon buns, and they still do. Such a cute DIY for an invitation - love this idea, really cute! I really love this rustic bathroom look, it is perfect for the cottage, or even at home! 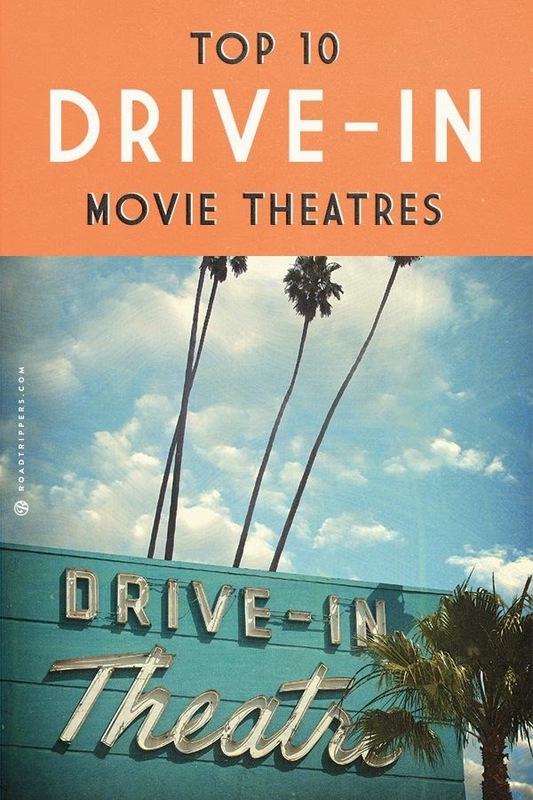 Google some drive-in movie theaters near you! It`s a really fun idea to do in the summer. On hot summers nights, this is perfect and cute to sleep in! I just ordered something like this and I can`t wait.